After you see the “Add-On Enabled” notification, return to the Kodi home screen. What is Mucky Duck Wizard? Also known as MD Wizard, the Mucky Duck Wizard is the easiest way to install Mucky Duck addons in Kodi without having to add the repository. Below is the link to the MD Wizard zip file, which is installed in Kodi using the steps above. Mucky Duck Wizard is an easy auto-installer for Kodi that allows you to install PubFilm and other great Mucky addons. 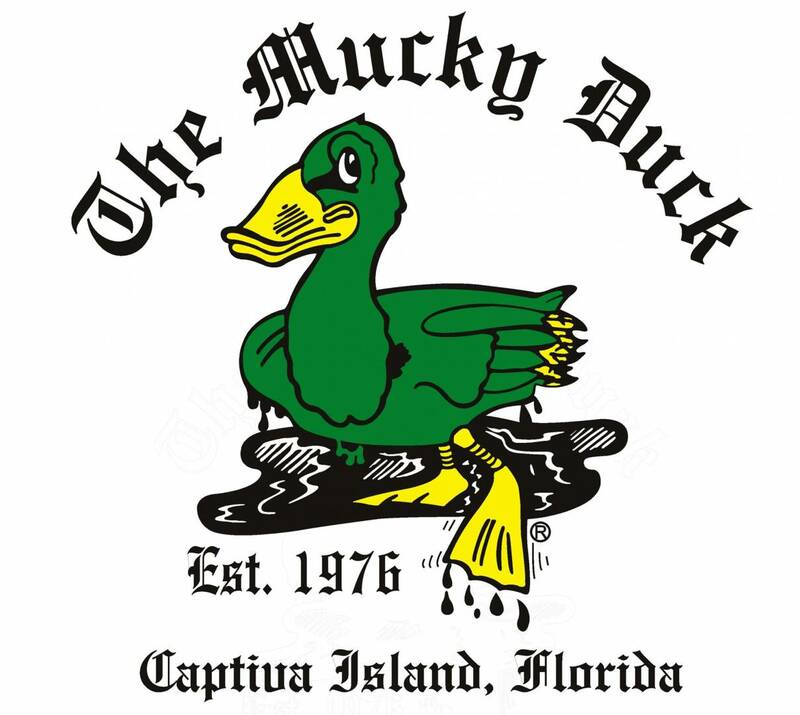 What is Mucky Duck Repo? Mucky Duck Repo is a repository for Kodi that contains the Mucky Duck Wizard. The Mucky Duck Wizard is an installer for Kodi that installs MD Sports Extra, PubFilm, FUBAR, MorePower, 123Movies, MD Sports Extra and other great Kodi plugins. Enjoy your streaming movies & Live TV with the Mucky Duck addons! If you have problems installing Mucky Duck Wizard or repo, ask on the KFire YouTube channel.